We’re working on behalf of Conservation International to support the business case development efforts in the Caribbean led by the Food and Agriculture Organization (FAO). Wilderness Markets and others are assessing the potential opportunities for investing to improve the environmental, social, and economic sustainability of fisheries in the region. 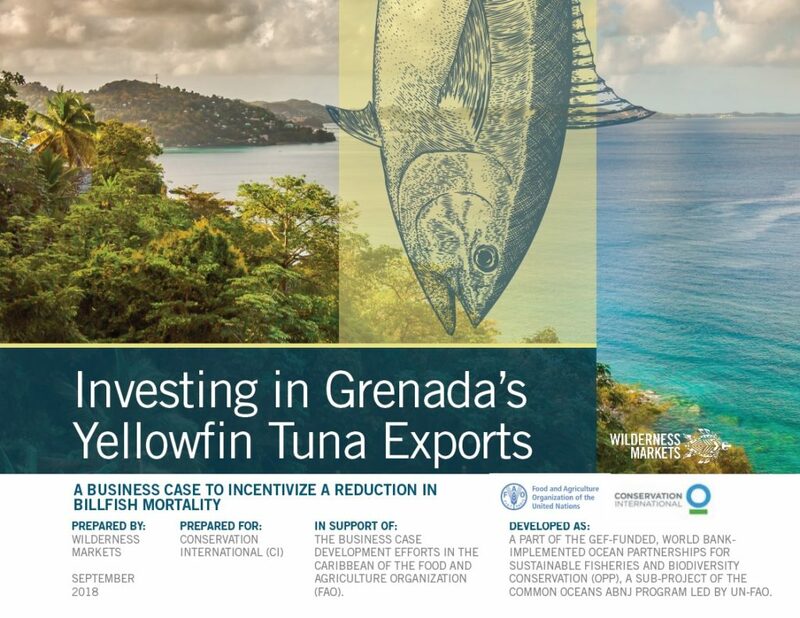 Potential sustainable fisheries investment opportunities have been identified in Grenada and the Dominican Republic. You can learn more about the opportunities by visiting our pages for Grenada and the Dominican Republic.